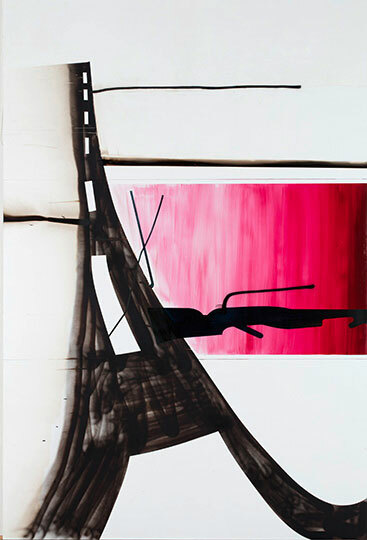 One of Oehlen’s most recognizable subjects is his series of Baumbilder or Tree Paintings. 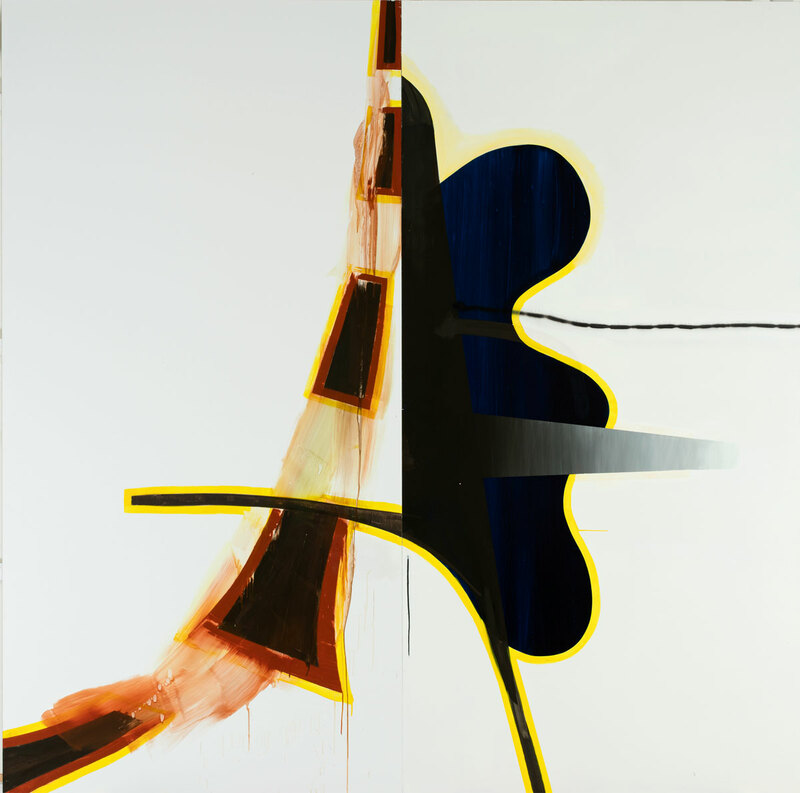 The tree has been a recurring feature of his art since the 1980s, but his most recent pieces for the series were completed in 2013. 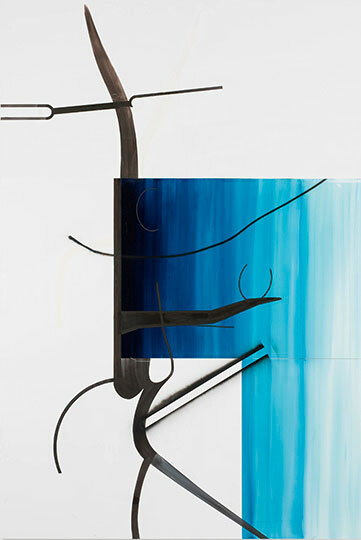 While Oehlen uses an abundance of different substrates to include canvas, wood and metal for his Baum series, several of his pieces utilize Dibond aluminum composite material as a substrate. 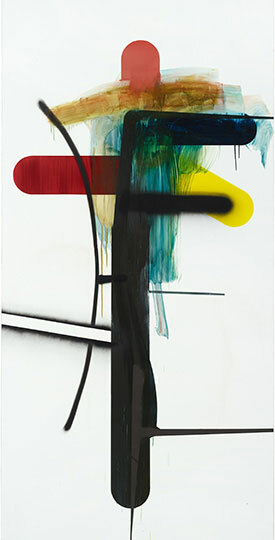 The vertical pieces on Dibond use a “monochromatic color gradient” as the Cleveland Museum of Art explains.